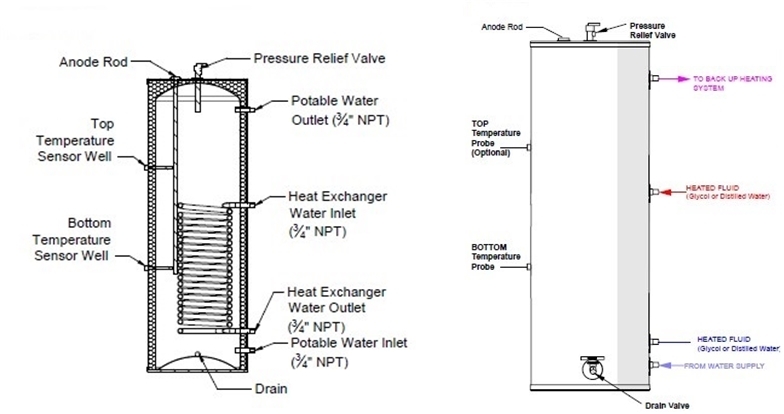 The Dimplex DSTA-200 solar storage tank is designed as a pre-heat tank to store hot water. 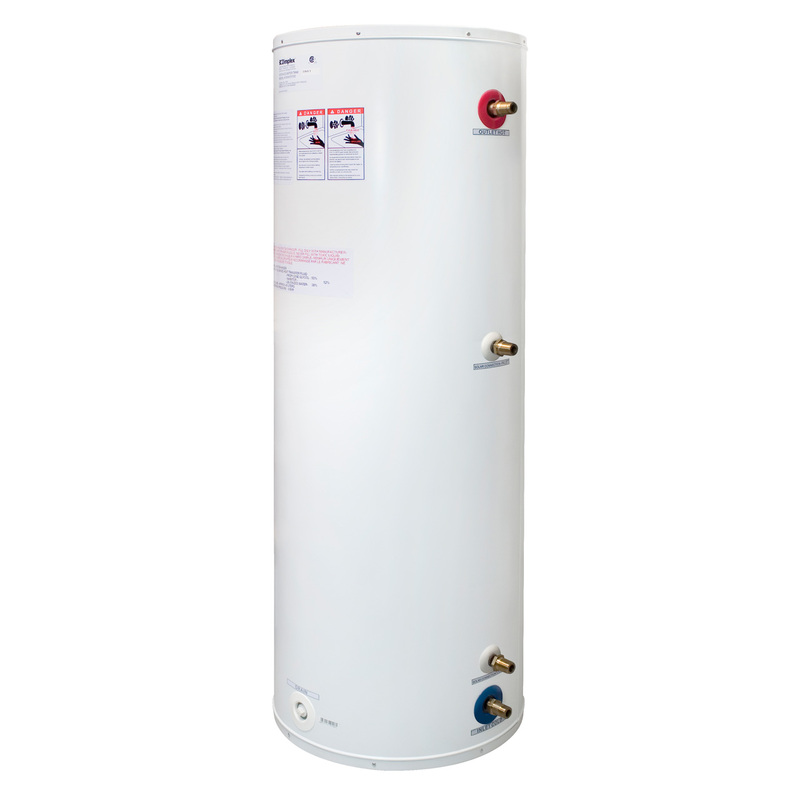 All systems registered online within 2 months of installation, are eligible for our extended warranty terms. Proof of purchase copies from your installer must be retained.